It started with The Public Enemy, then The Godfather, and most recently, Black Mass. Mobsters are becoming a mainstay in movies, and for good reason: they are interesting, debonair, and let’s face it, they’re totally badass (for lack of a more eloquent term). It’s not easy to take on these roles, after all, mobsters are not exactly the heroes you can root for. Violence and gun-slinging aside, here are the top 10 movie mobsters who are so bad, they are so good, you can’t help but love to hate them. It’s weird to start a mobster list off with a parody film, but Richard Dimitri’s Roman Moronie represents all the things that you would think of a mobster to be: overly tough, a killer, and a champion of swearing. His lack of knowledge on the English language is what sets him aside the typical mobster character, though, and is the proof that part of being a gangster is sounding like one. 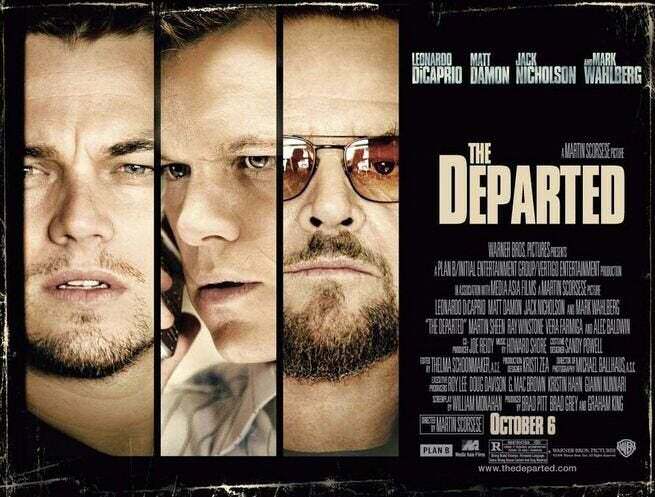 The 2007 film is based on the story of a real-life drug smuggler. 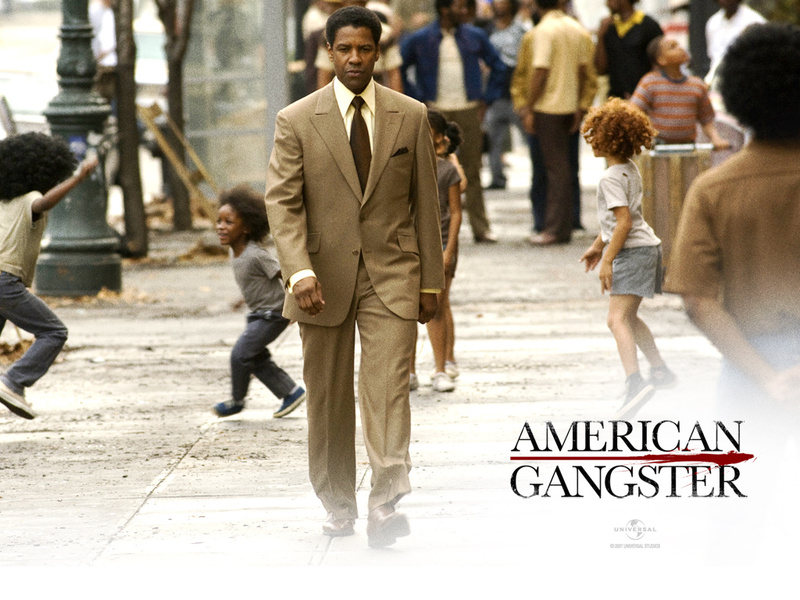 Portrayed by Denzel Washington, American Gangster is considered as one of the greatest mobster movies to date. While an obvious dramatization of the life of a real criminal and a cause for many criticisms, Washington’s portrayal brought to life a ruthless, intelligent, and conniving man worthy of being called a gangster. 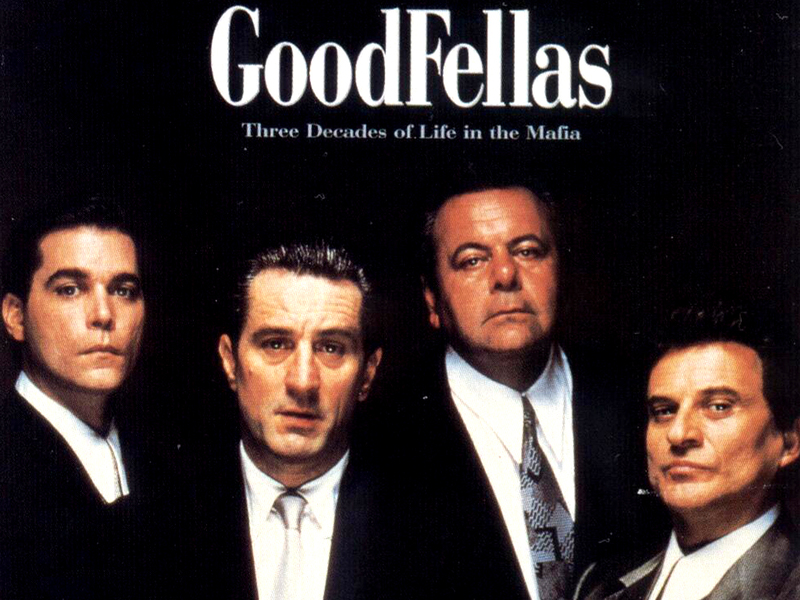 What would you expect from Martin Scorsese but good mobster films? 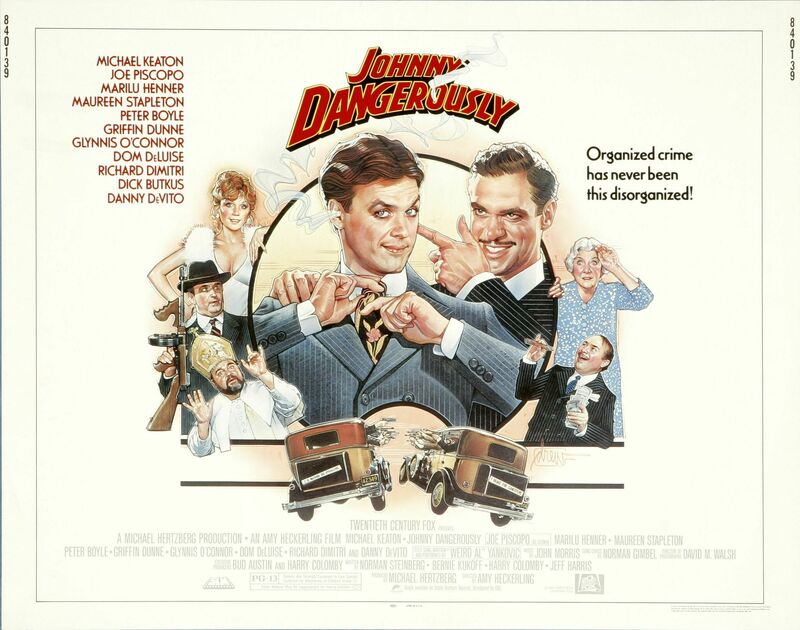 This nineteenth-century historical drama about immigration, politics, and violent crime is centered on Daniel Day-Lewis’s character, Bill “The Butcher” Cutting, who is inspired by the leader of New York City gang Bowery Boys and leader of the Know Nothing Political movement, William Poole. The Butcher is as dangerous and violent as mob leaders come, but instead of guns, his weapons of choice—as indicated by his name—are knives or axes or his bare hands. The ruthless leader follows an honor code, however, and that makes him someone that you can’t help but root for. The real Frank Costello was among the most influential mob bosses in America. However, Jack Nicholson’s portrayal of the mob boss made him more similar to another big boss name—Whitey Bulger. Despite the less-than-perfect portrayal of the character, Nicholson’s version is still harsh, controlling, and influential, so there’s no need to cry foul. Everyone knows who Al Capone is, and part of that is the fact that he is an icon in his own way. The most memorable portrayal of the real-life American gangster and crime boss, however, remains to be that of Robert De Niro’s, whose version had an entire city under his control. Stirring, well-written, and justified, Al Capone himself would have been proud of this film. 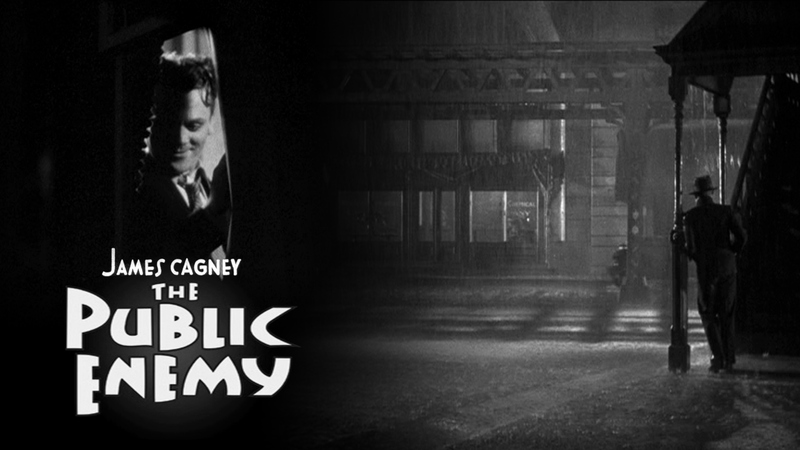 The ruthless mob boss made sure that the James Cagney–starred film will stand the test of time. Revolving around the story of Tom Powers and his rise to crime, the mob boss worked his way up from petty crime to bootlegging to eventually starting gang wars. Still, you would root for him in a heartbeat, because in the end, it all boils down to family. Two-Gun Tommy is vicious and unpredictable, and Tommy DeVito, a character based upon him, is one of the most memorable mobsters in film. So much so that Joe Pesci nabbed an Oscar for the role, and it is one that is truly deserved. Pesci’s portrayal showcased an aggressive, out-of-control mobster whose presence makes people squirm, and if that doesn’t scream mob boss to you, you would either be really brave or really stupid for attempting to cross the big bad. He was supposed to escape his Mafia family, but unexpectedly, Michael Corleone was thrust in the middle of the game. He then took the reins in leading the life of crime, becoming cruel and ruthless, if only to keep his family intact. Careful, cunning, and brilliant, Al Pacino’s portrayal of the character earned him a spot as one of the most iconic mobsters in film history, and deservingly so. 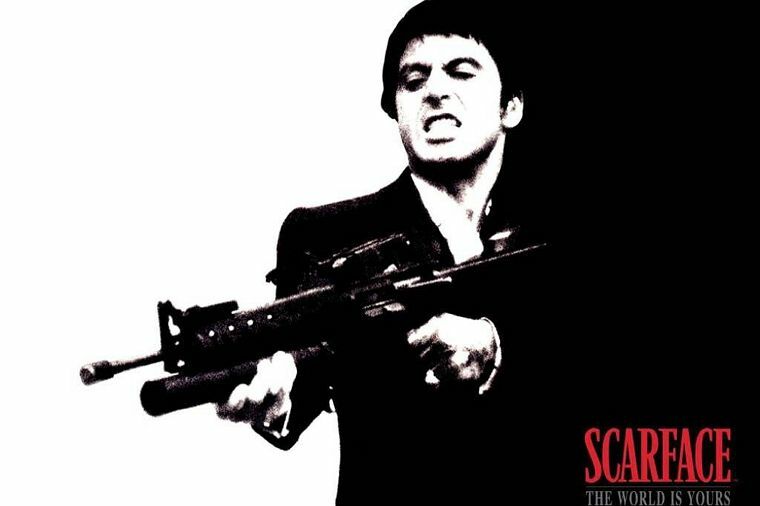 Okay, so Al Pacino seems to be perfect for mobster roles, but his most iconic one still remains to be Tony Montana. From his first to last kill in the film, he is ferocious in such a way that he would not think twice about killing someone who does not fit into his game. Once he committed to the life of crime, he was all in, with dedication and danger that would make any person quiver with fear. Is there any doubt that the mobster of all mobsters is Don Vito? A real family man, he is loved and admired by the people around him, and that’s saying something, considering how he leads his life. One of the most powerful men in New York City, he is not as vicious as his son, but his role in the grander scheme of things makes him the ultimate boss. He’s so incredible as a character that both actors who portrayed him—Marlon Brando in the first and Robert de Niro in the second installment—earned high praises for their roles. 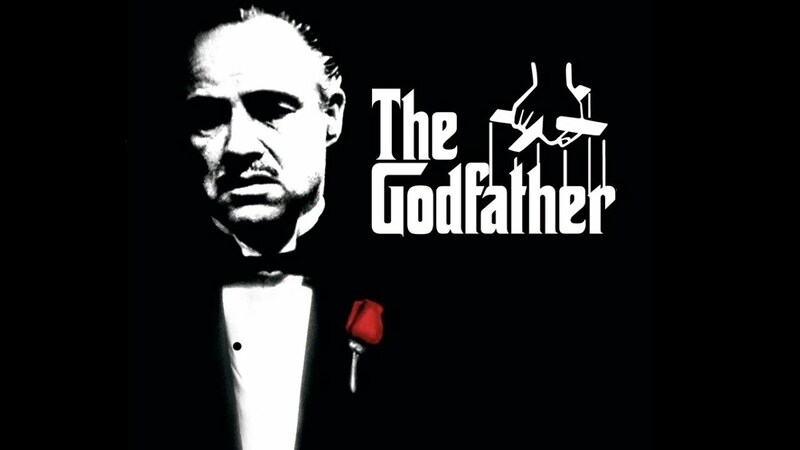 Did we miss out any great movie mob boss?